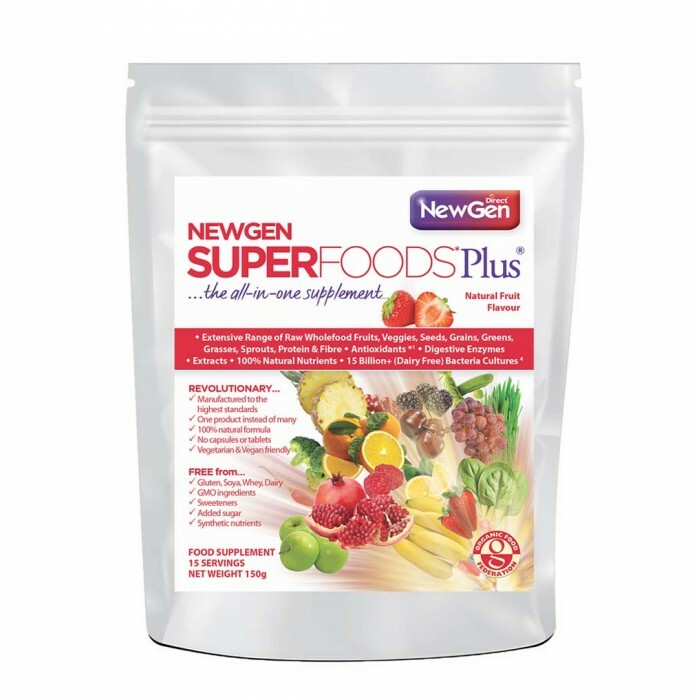 Our enhanced revolutionary all-in-one food supplement contains an extensive range of raw wholefood certified organic fruits, veggies, seeds,grains, protein, fibre, grasses, greens, sprouts, plus antioxidants, minerals, 35+ billion dairy-free friendly bacteria, fruit extracts and digestive enzymes. Manufacturing to the highest industry standards, ourmanufacturing partner’s facilities has the capability to perform over 1,000 different quality control, analytic and biophysical tests on raw ingredients.To name a few, the ingredients in our product are GMO free and tested for pesticides, radiation, heavy metals, dirt, microbes, botanical identification,adulteration, active ingredients, gluten and many more. We manufacture to cGMP (Good Manufacturing Practices) and GLP (Good Laboratory Practices) standards and in addition we are HACCP compliant (Hazard Analysis and Critical Control Point), FDA compliant (Food and Drug Administration), USDA compliant (The United States Department of Agriculture) and GMA Safe (Grocery Manufacturers Association). Our manufacturerhas the highest British Retail Consortium (BRC) independent facility inspectionrating, rated “A” for exceptional manufacturing standards and practices. In addition to our company, they are also organically inspected and certified. 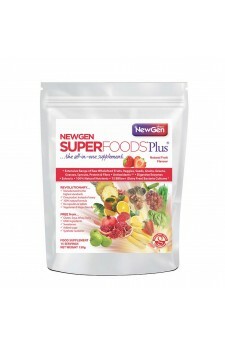 As a Food supplement for adults, take 1 to 2 level scoops a day. Mix with 4 fl oz (118 ml) or more of water, juice, unsweetened rice/almond milk or mix into a smoothie. This is a premium, 100% natural product and we do not use any mixing carriers, so please use a shaker or bottle and shake vigorously or use a blender. Alternatively, mix with food, such as natural unsweetened yoghurt or porridge. This is a concentrated food supplement with high potency extracts. Whilst it can be taken with or without food, it is not recommended to have it with a watery liquid on a totally empty stomach. Once mixed, please consume straight away. Do not exceed directions of use. Food supplements should not be used as a substitute for a balanced diet. As with all food supplements, you should speak to your healthcare practitioner before use if you are pregnant, nursing, or being treated for any medical condition. Should you have an adverse reaction to this product, please discontinue use and speak to your doctor.